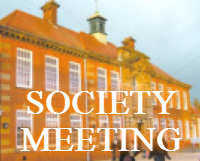 The third society meeting of the season, in newly renamed Caedmon College Normanby Site (you may know it as Whitby College or Whitby School), Room H1. 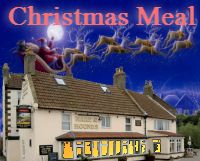 The 2016 Society Christmas Meal will be on Friday December 9th from 19:30h at the Hare & Hounds. 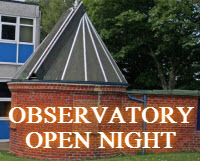 Contact Mark to book your place. Cost: £24.95 per person. See here for the menu.